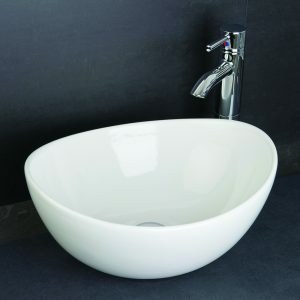 Modern style square Semi recessed basin. Suitable for single monobloc mixer taps. Integral overflow suitable for a slotted basin waste. Easy to clean fully glazed ceramic. 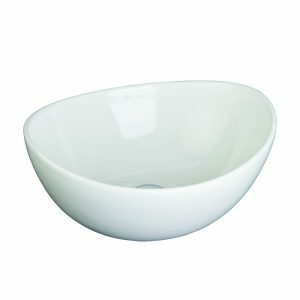 Manufactured from high quality white Ceramic. 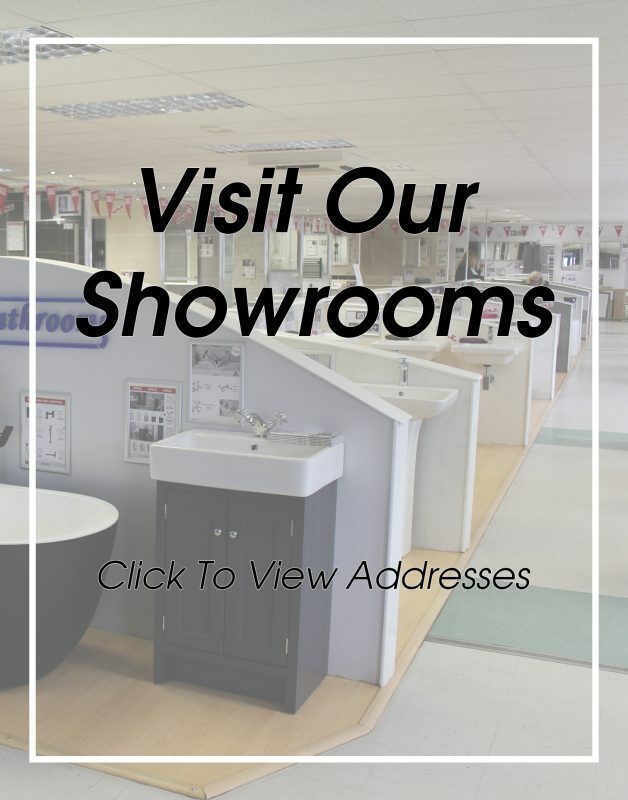 Suitable for standard 300mm depth and above bathroom furniture. Depth 440 x width 550 x height 180mm. 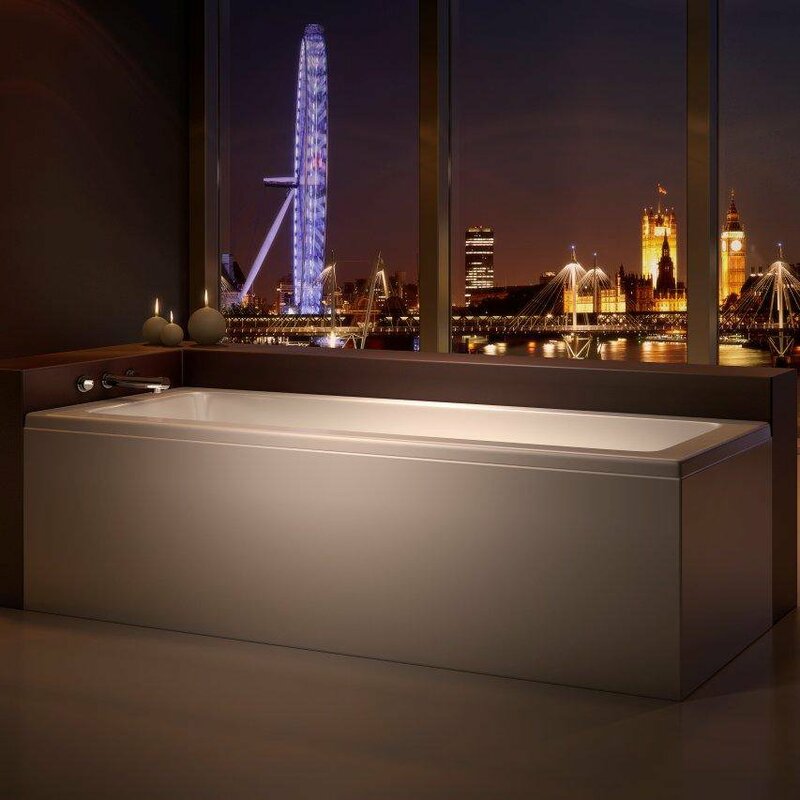 The D-code semi recessed basin by Duravit. 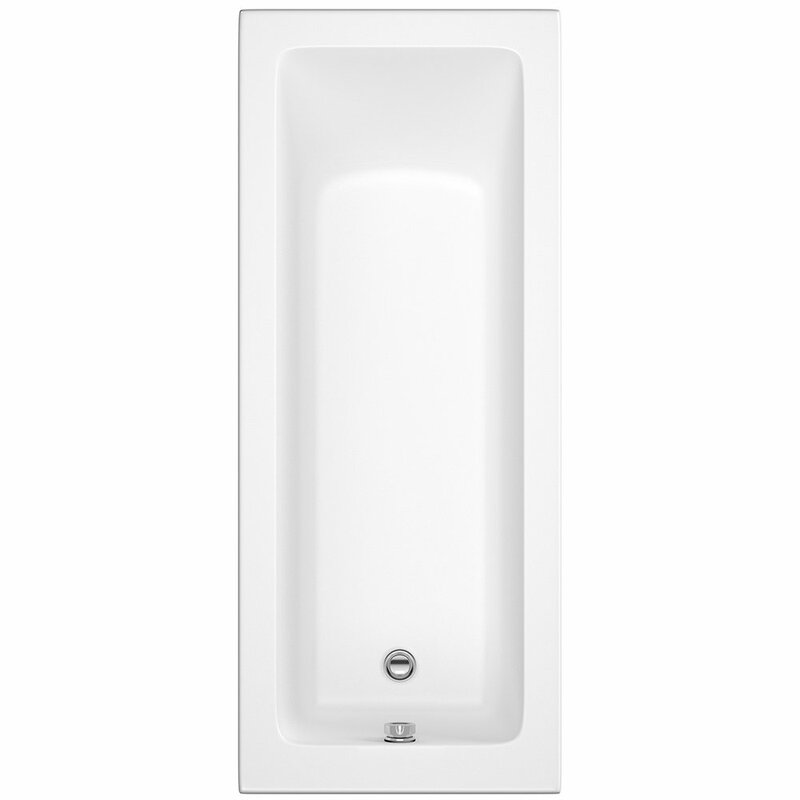 With its rectangular design and rounded edges, this semi recessed basin would suit many different bathroom styles. *Tap, Waste, trap & unit all extra.